Sonic is returning this holiday season as part of an exclusive partnership between SEGA and Nintendo with the new Sonic Lost World video game. The game is exclusive for the Wii U and Nintendo 3DS platforms and comes with new movies, new color powers and more! Sonic will need your help to use his new power-ups to defeat the deadly Six who have threatened to destroy Sonic’s world. In the game, Sonic will unite with his arch nemesis Eggman and explore the mystical Lost Hex. The most thrilling part of the new game is that Sonic can now fly through the air, making him more powerful than ever! The game has exclusive features for the both the Wii U and 3DS. With the Wii U, players get exclusive Color Powers, can play the game using only the Wii U GamePad screen, share items with players around the world, and race against friends using the Wii U GamePad Screen and TV at the same time. The 3DS features include exclusive special stages, motion sensor to help navigate through the levels, and customizable radio controlled gadgets to help Sonic. 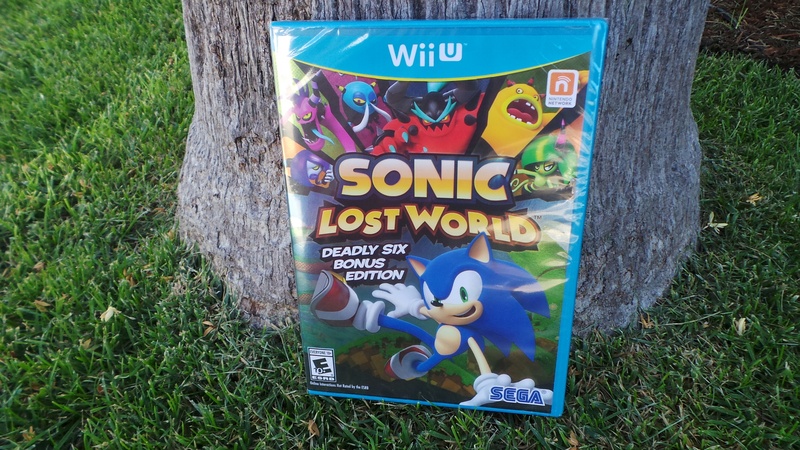 Sonic Lost World is rated E 10+, and has an MSPR of $49.99 for the Wii U, and $39.99 for the 3DS. 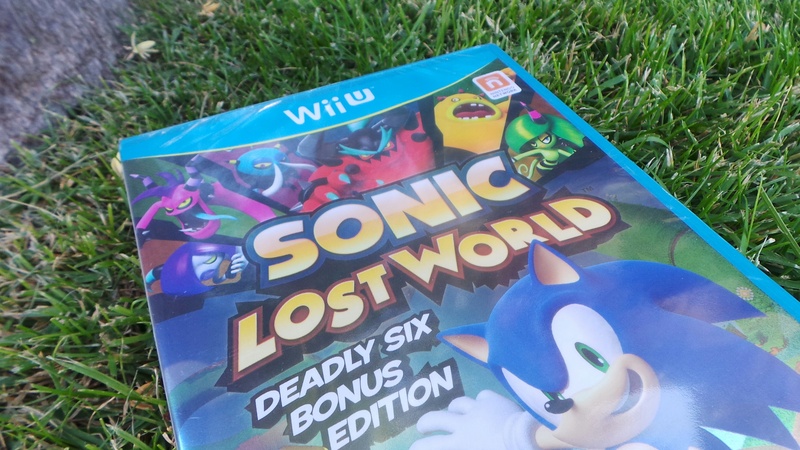 Get ready for an epic adventure with the new Sonic Lost World video game.